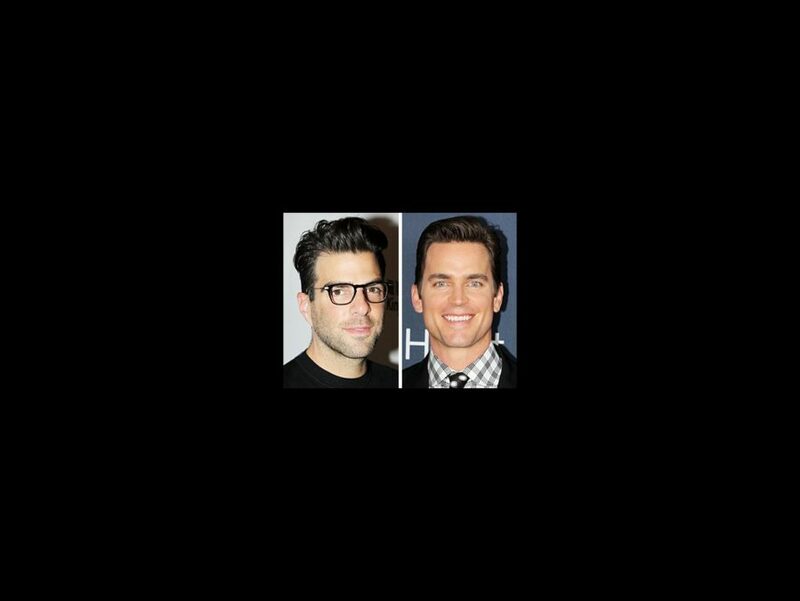 Hollywood hotties Zachary Quinto and Matt Bomer will take to the Radio City Music Hall stage on June 8 to introduce a new Tony Honor for Excellence in Theatre Education, presented by Carnegie Mellon University. The award, which will recognize kindergarten through high school theater educators, will honor its first recipient at the 2015 Tony Awards. Quinto made his Broadway debut this season in the revival of The Glass Menagerie and has appeared off-Broadway in Angels in America. His screen credits include the Star Trek series and American Horror Story. Bomer recently starred in the HBO film adaptation of The Normal Heart in addition to the USA series White Collar and Magic Mike. Both are alums of Carnegie Mellon University, the first higher education partner of the Tony Awards. As previously announced, the June 8 ceremony will feature appearances from Bradley Cooper, Clint Eastwood, Carole King, Kevin Bacon and more, and of course, plenty of live performances.